All ground floor - no steps to climb. Free carport with most 2 bedrooms. Attic storage. 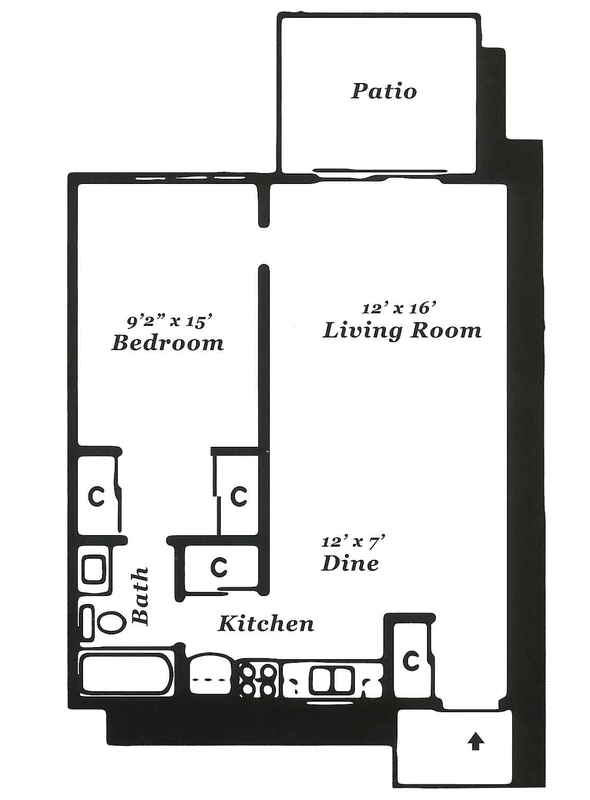 Sq Ft 616 sq. 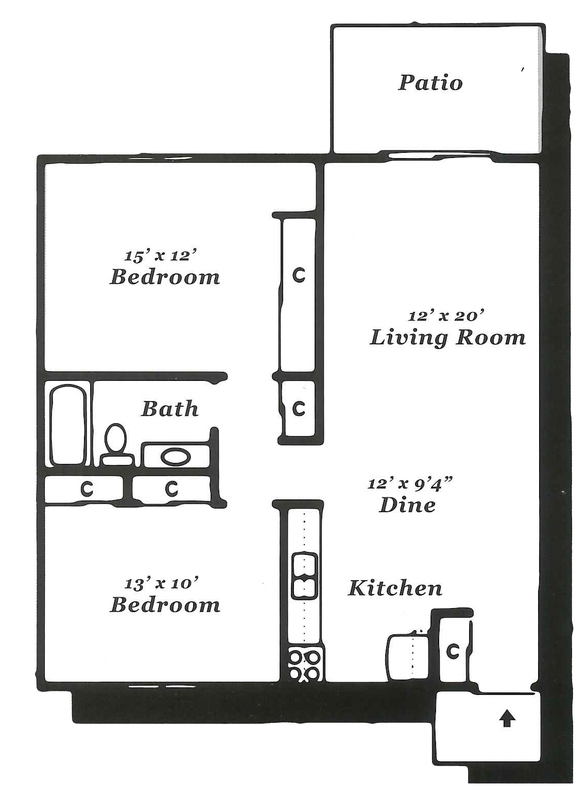 ft.
Sq Ft 572 sq. 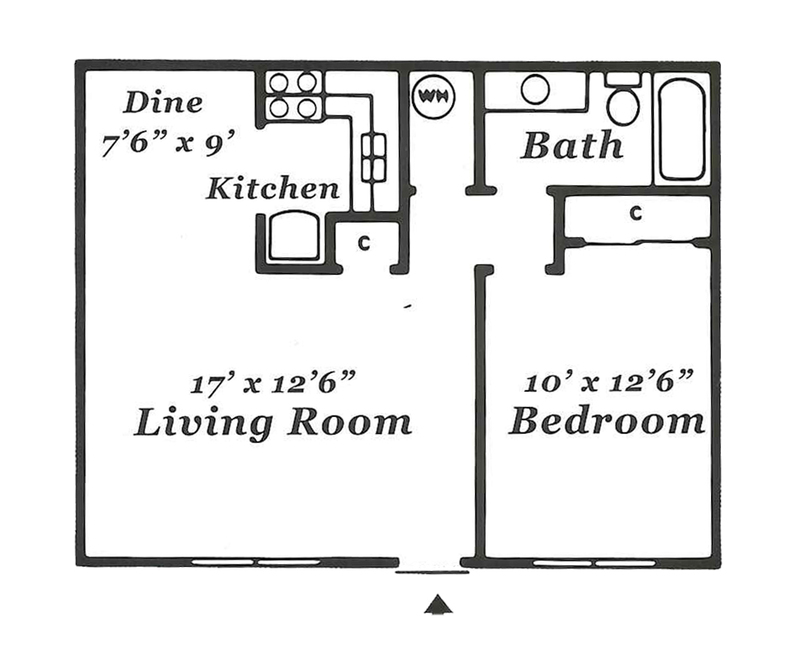 ft.
Sq Ft 708 sq. 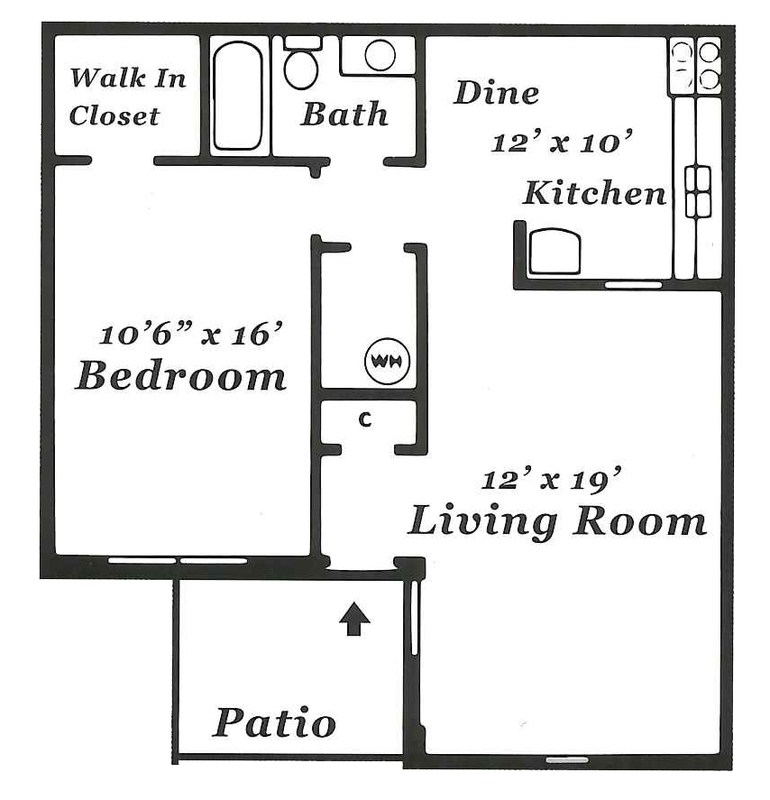 ft.
Sq Ft 850 sq. 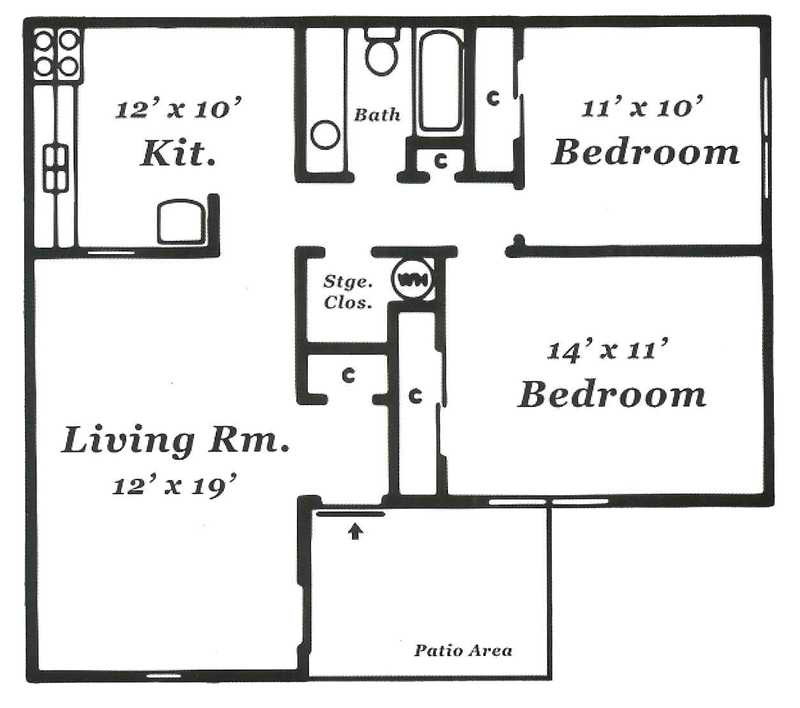 ft.
Sq Ft 840 sq. ft.